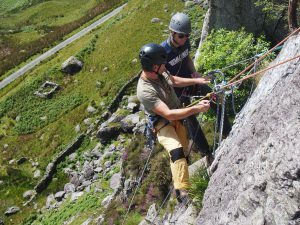 Along with guiding and coaching in the mountains of North Wales, Snowdonia and Spain, we also help develop instructors in mountain based disciplines. 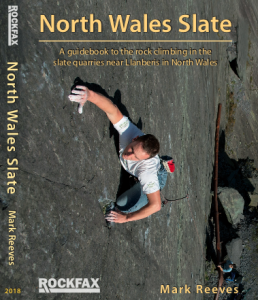 This section is full of articles aimed at helping both those we work with and other trainee and current instructors increase their knowledge. As such we want to help to inform, inspire and educate the instructors and guides of the future. 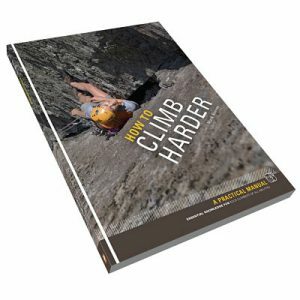 A selection of articles aimed at helping to develop rock climbing instructors, guides and coaches. 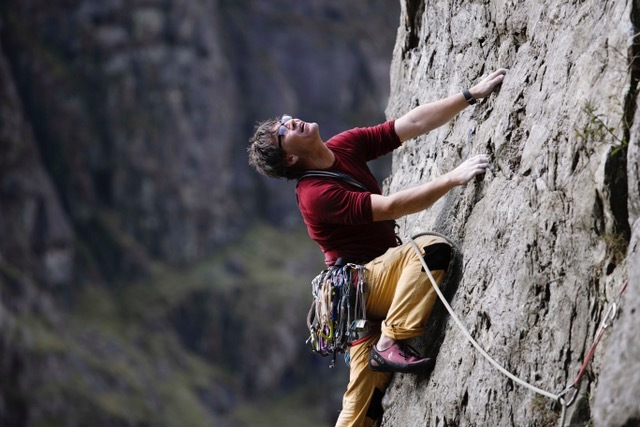 Mark was a a great coach who really helped me improve my climbing dramatically. He was able to cater to my needs as a student and had an awesome approach to the coaching. Highly recommend. Marks service is professional, informative & fun. He has run many courses / sessions for my daughter & for the NWYCA. 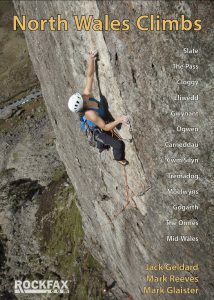 If you have specific issues re your climbing or reaching your potential Mark & SMG are the people you want. You will not be disappointed.